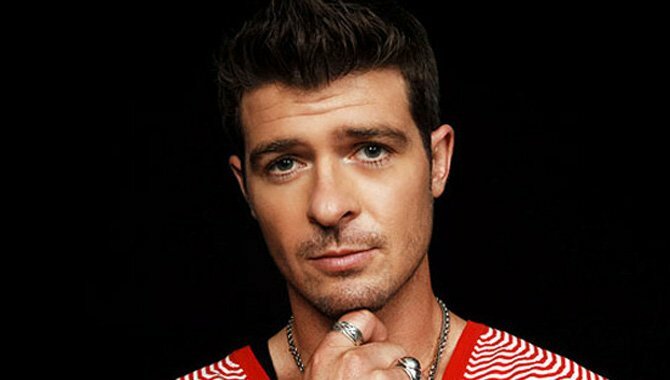 US crooner Robin Thicke is coming to South Africa for the Vodacom Durban July. Get ready to bop your heads to some of Robin Thicke's biggest hits. The singer is coming to SA in June to perform at the Vodacom Durban July launch party. The pre-party, which is taking place at the Greyville Racecourse on June 30, is hosted by Mabala Noise. Canadian-born singer, Tory Lanez, has already been confirmed for the event. One of his recent hits is 'Say It' - a remake of the popular 90s song, 'If You Love Me'. Several top local musicians will also be making an appearance. Cassper Nyovest, AKA, Emtee, Nasty C, Zakes Bantwini, Kwesta, and Riky Ricky are set to perform on the night.